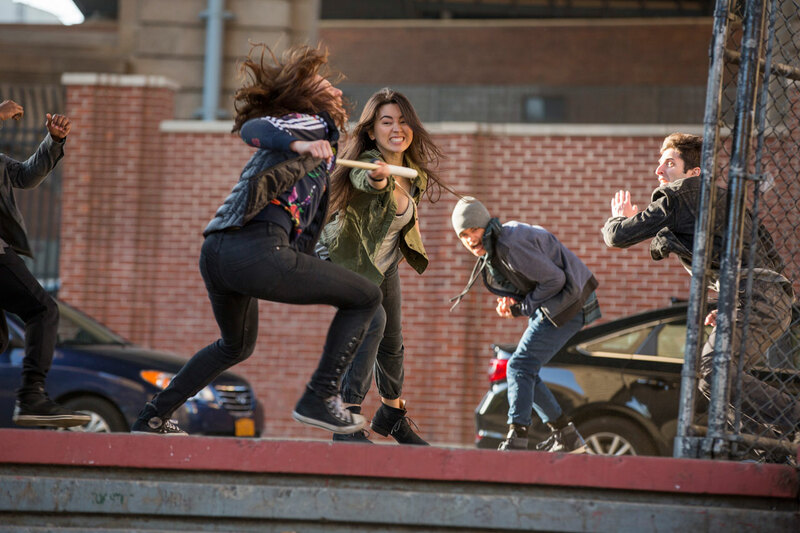 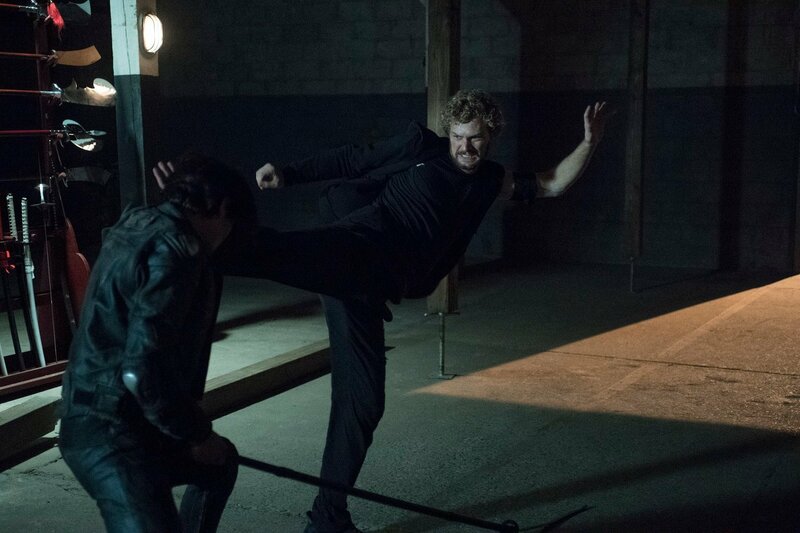 The first wave of reviews for Iron Fist found their way online earlier this week and the response was mixed, to say the least. 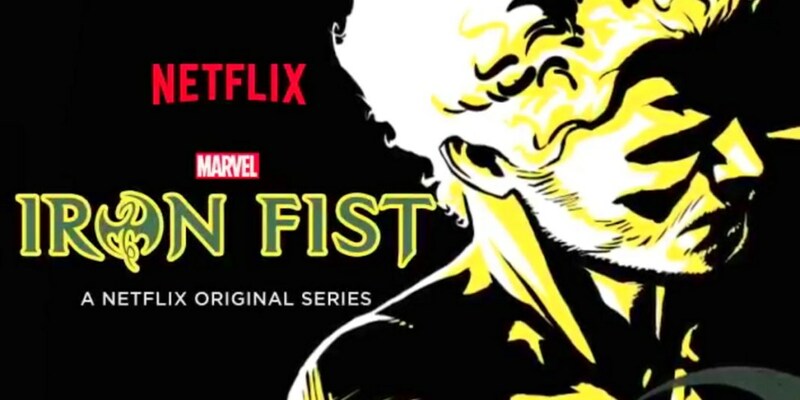 Bizarrely, many critics zeroed in on apparent whitewashing, an odd claim considering the fact that the hero has been portrayed as being Caucasian for decades now. 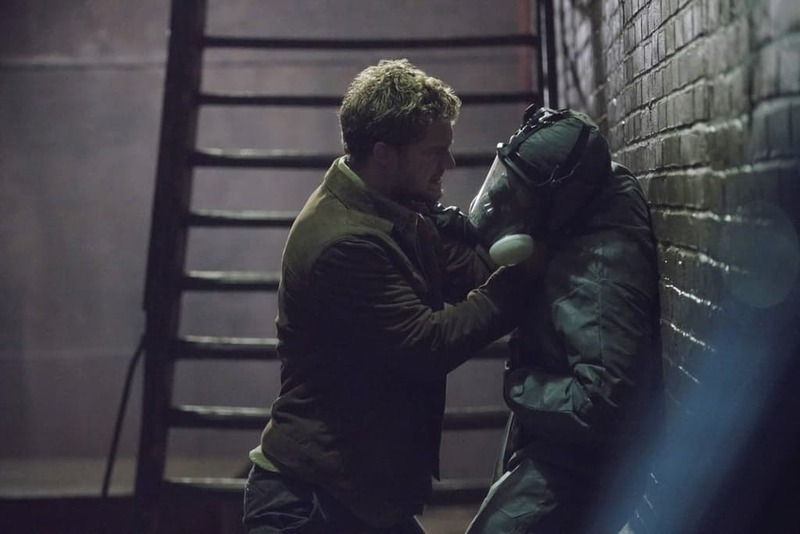 Still, it’s clear that a lot of reviewers weren’t blown away by the first six instalments of Iron Fist, something which must have come as a shock to Marvel and Netflix considering the fact that Daredevil, Jessica Jones, and Luke Cage received a far more positive response. 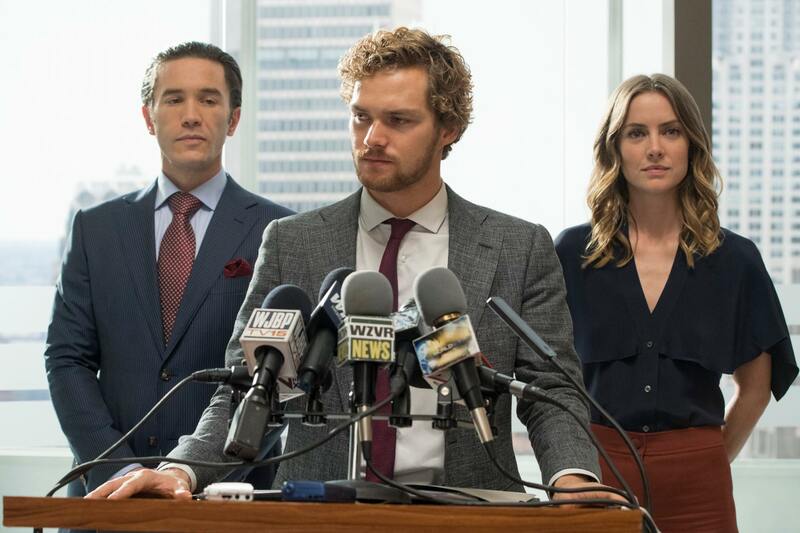 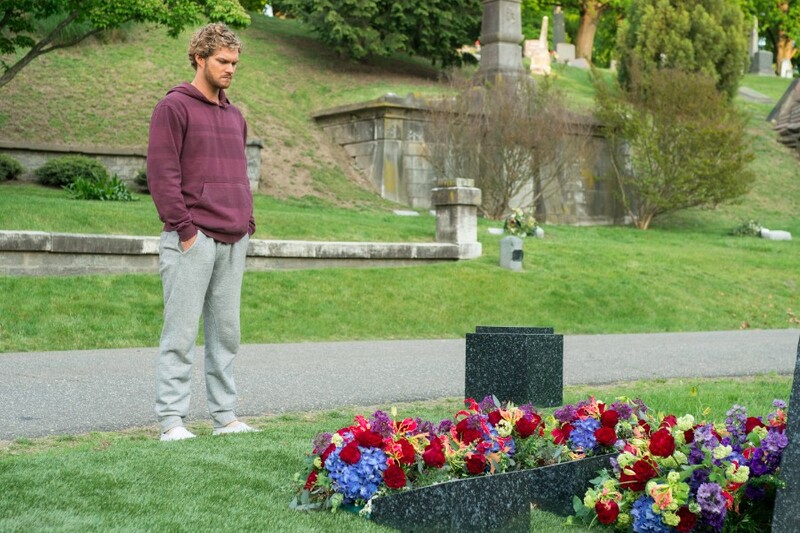 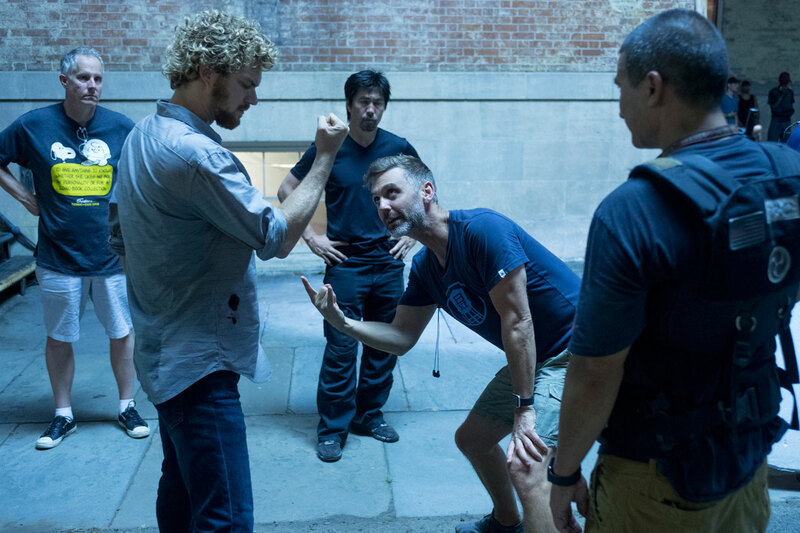 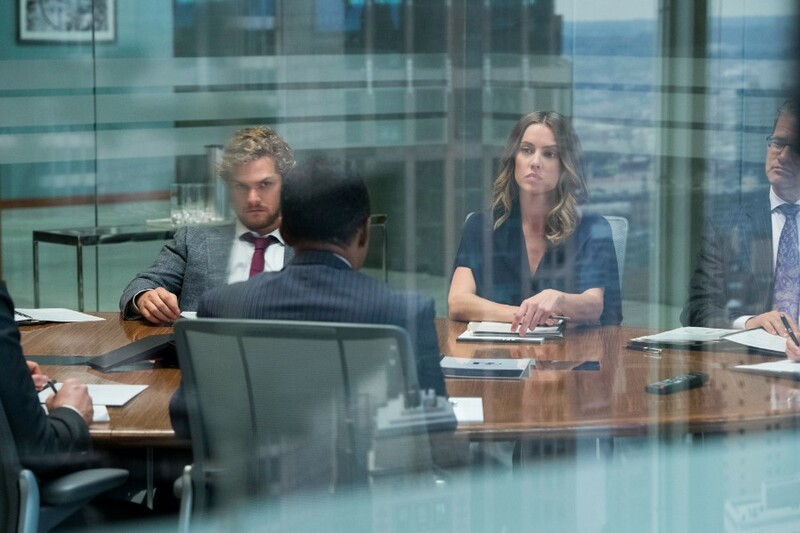 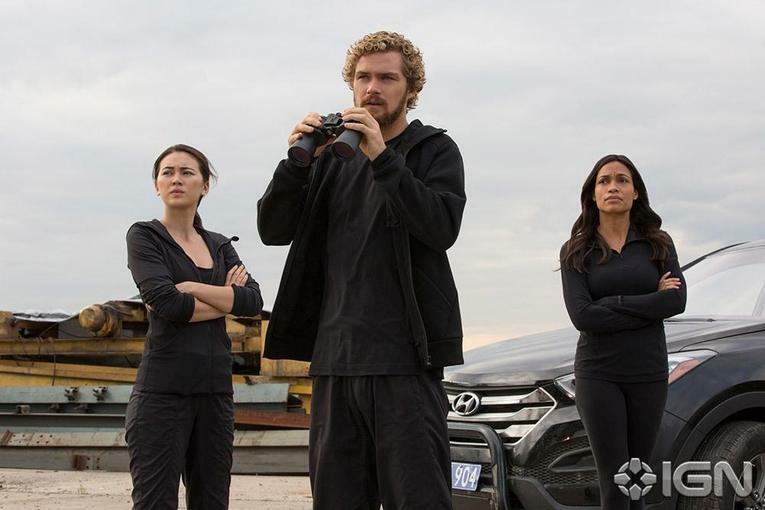 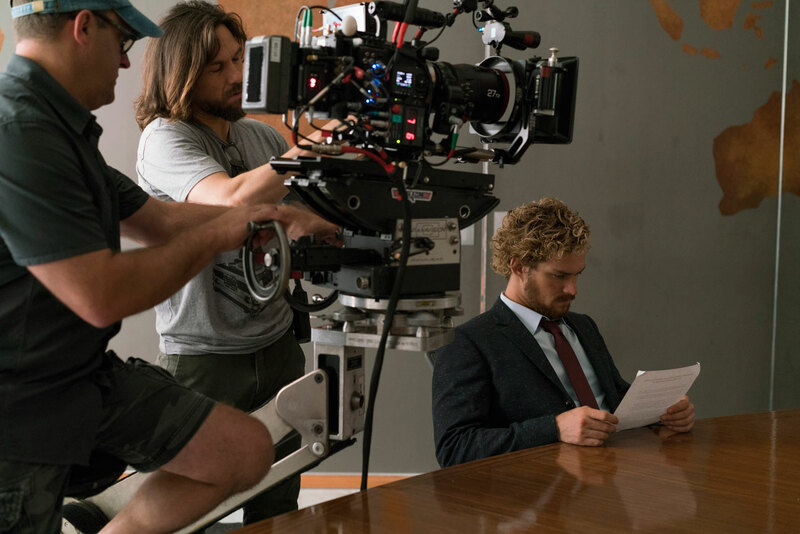 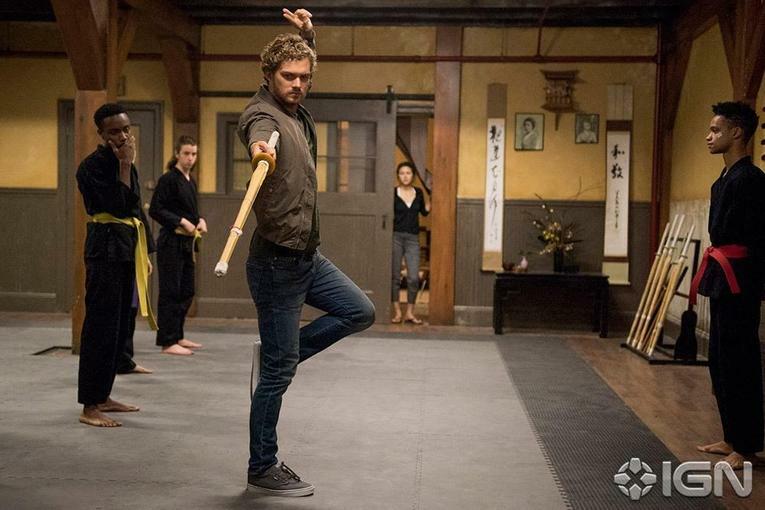 Now, Iron Fist star Finn Jones has weighed in on the criticisms, making it clear that he believes fans will still love the show and in the end, that’s what’s really important. 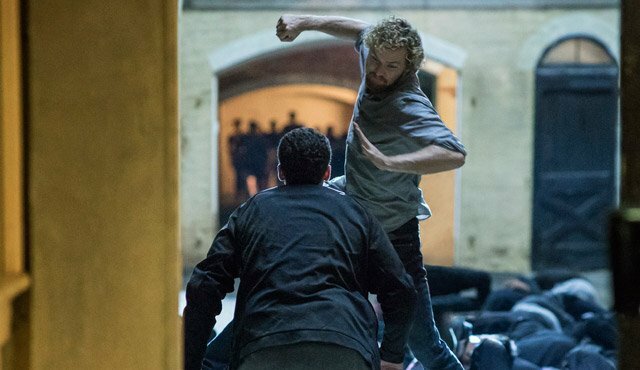 The Game of Thrones alum makes some valid points here, but neither Marvel nor Netflix can be too happy with the response to the show thus far. 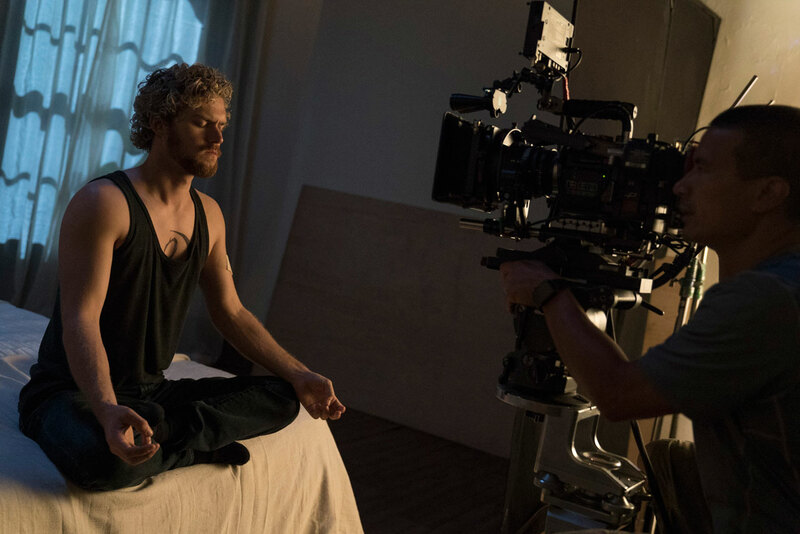 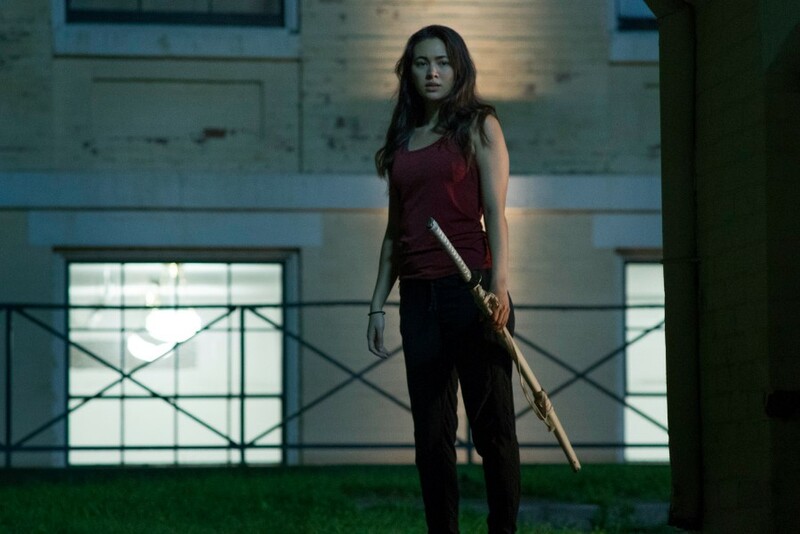 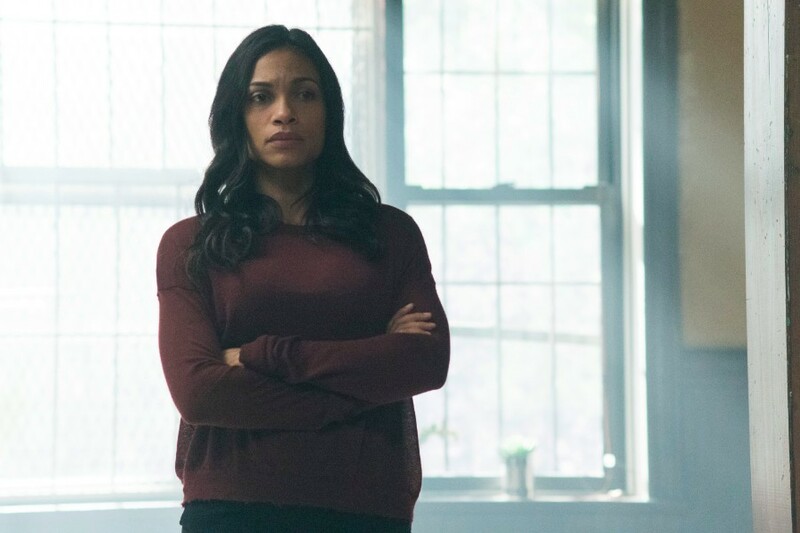 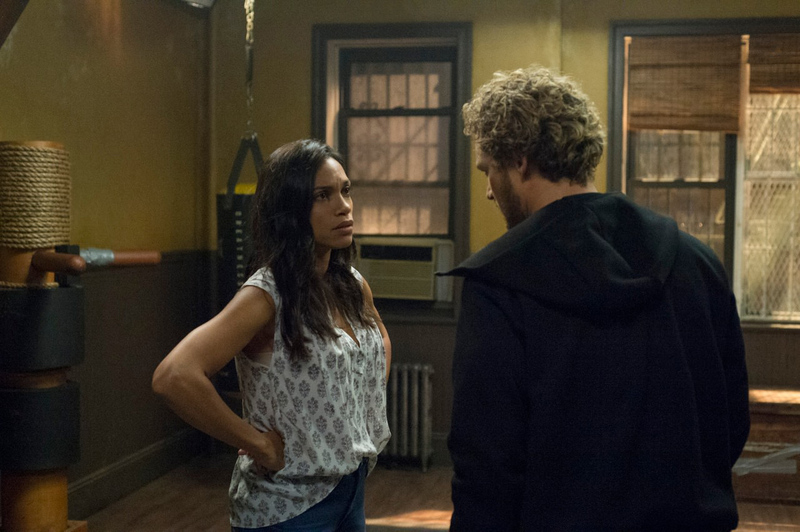 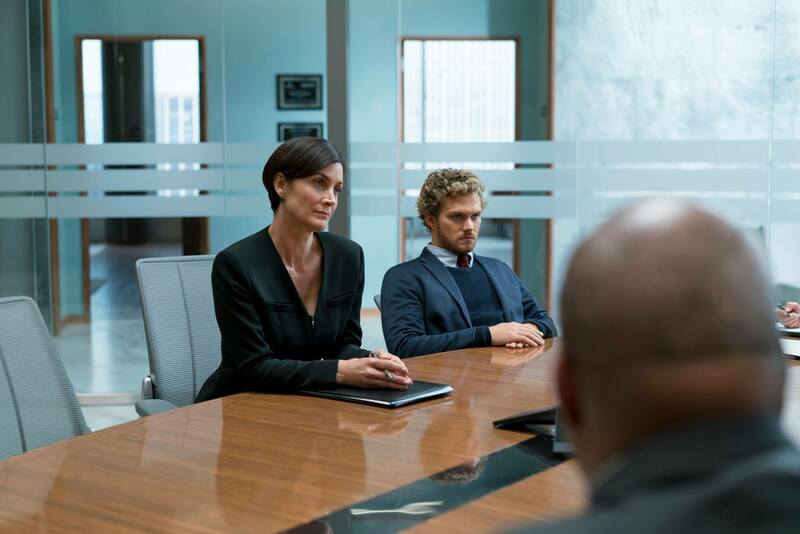 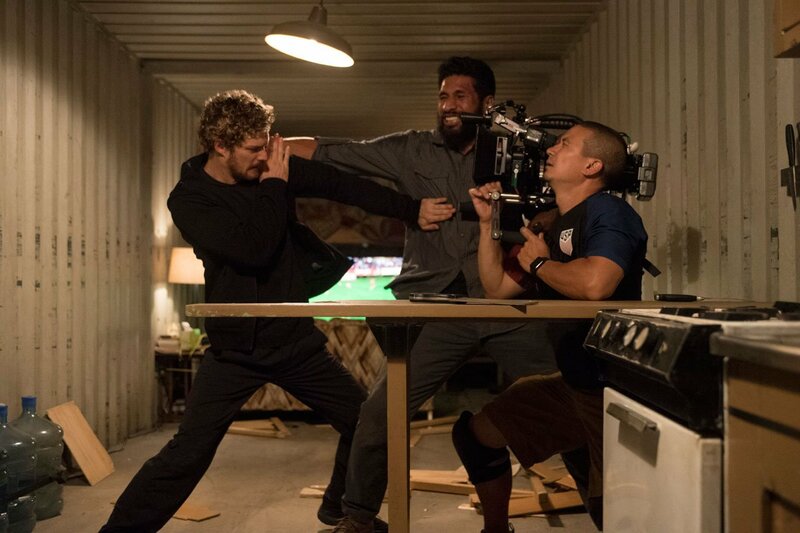 It’s important to note though that only the first six episodes were provided for review, so with seven outings left, Iron Fist could still bring everything together to deliver a truly excellent adaptation. 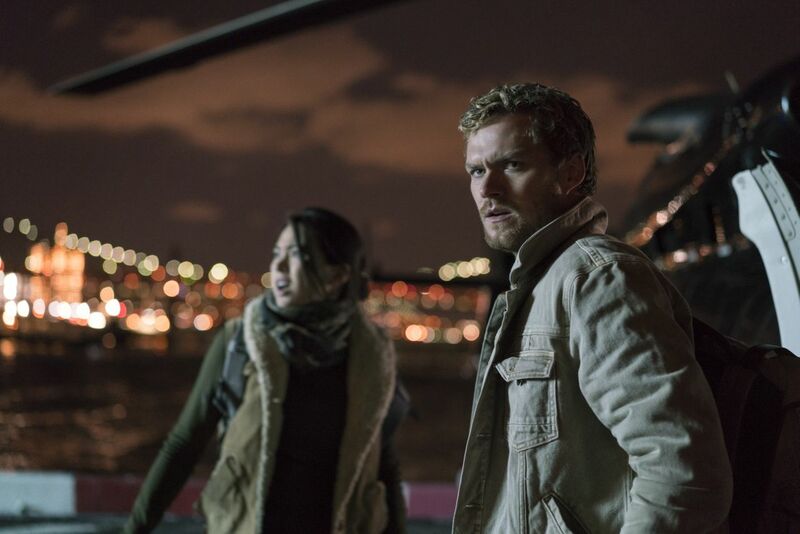 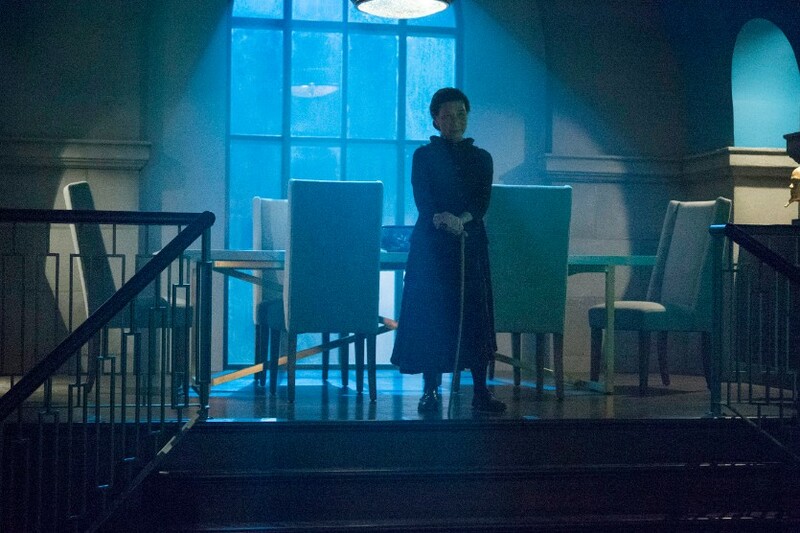 We’ll find out for sure on March 17th, but until then, be sure to drop us a comment letting us know if you’re looking forward to the show or not.